Biocraft South West are specialists in all aspects of damp proofing. removing pollutants from the home. 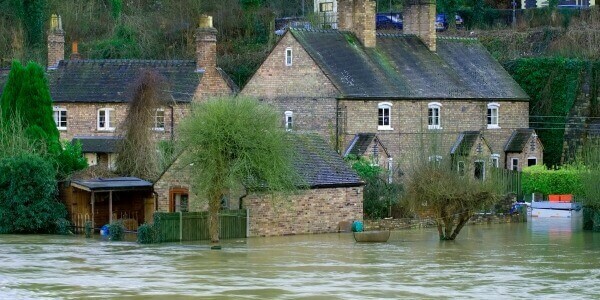 the most effective and up to date flood prevention methods. as dry rot and wet rot. beetle and house longhorn beetle. 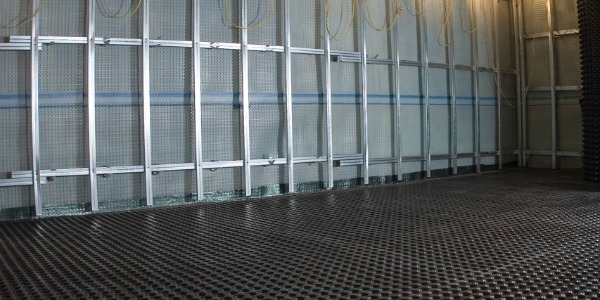 Biocraft South West are specialists in structural waterproofing. As one of the industry’s leading damp proofing and basement conversion companies, we have many years of experience and a wealth of knowledge in property repair and preservation. 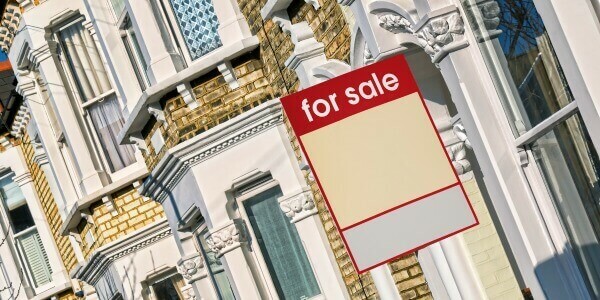 We have extended our services across the South West, providing professional, impartial advice to many of the homeowners, commercial businesses, building contractors and property agents across Bath, Bristol and Swindon. We have undertaken many different damp proofing and basement conversion projects, each with a variety of requirements. We treat each and every case individually and therefore adapt our approach to ensure that our customers receive the best service and advice available. We guarantee a level of service which you won’t find anywhere else. Our customers can be assured of the highest standard of workmanship and service possible, from design to completion to after sales support. As one of the leading specialists in damp proofing, timber preservation and basement conversions, we come highly recommended. Offering a bespoke service and excellent value for money, we are the first choice for property preservation. Our skilled craftsmen are well versed in industry standards, offering extensive knowledge and experience in every aspect of damp proofing; they are on hand to ensure that every project is completed on time and to the highest standard. 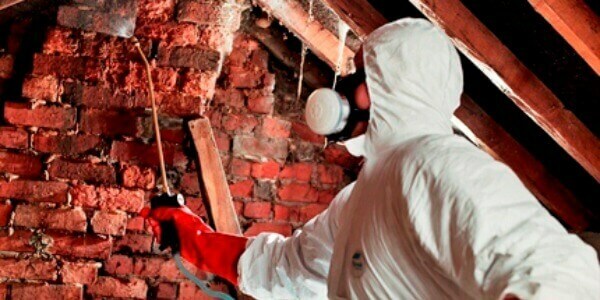 We are specialists in damp proofing and the repair and preservation of buildings. 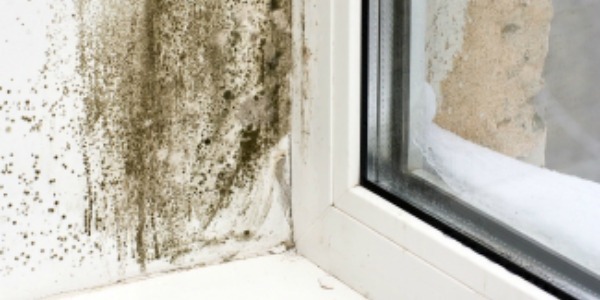 Biocraft South West offers a fully comprehensive service to all of our customers in combating damp related issues, such as dry rot, wet rot, rising damp, penetrating damp and condensation. Biocraft South West has built a reputation for offering optimum craftsmanship and customer service. 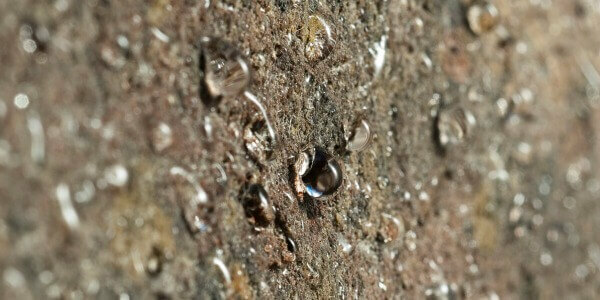 If you suspect that your home has fallen victim to damp, please contact our office to schedule a survey. Upon completion of a survey, you shall receive a detailed report, outlining our findings, recommendations, specifications and quotations, complete with computer generated floor plans. For further information on our products and services, please browse our website, or alternatively contact our team to arrange a survey.